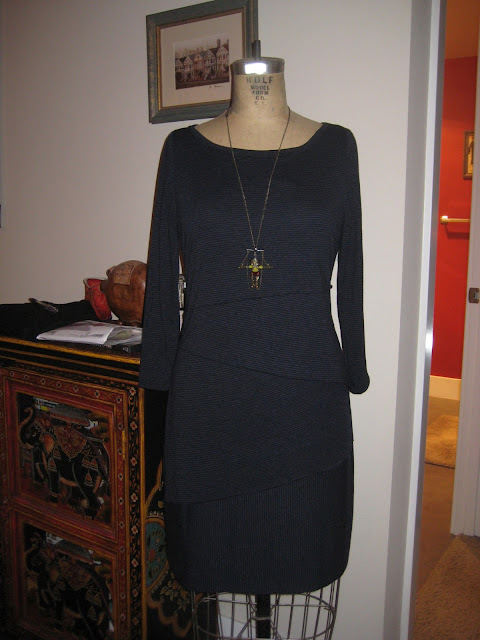 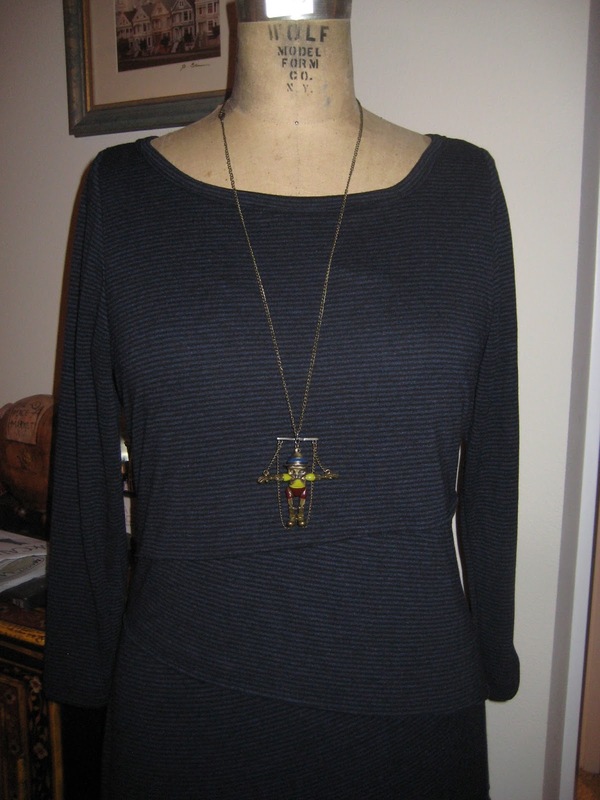 The thin striped navy knit from Mood has arrived and so I made this dress. 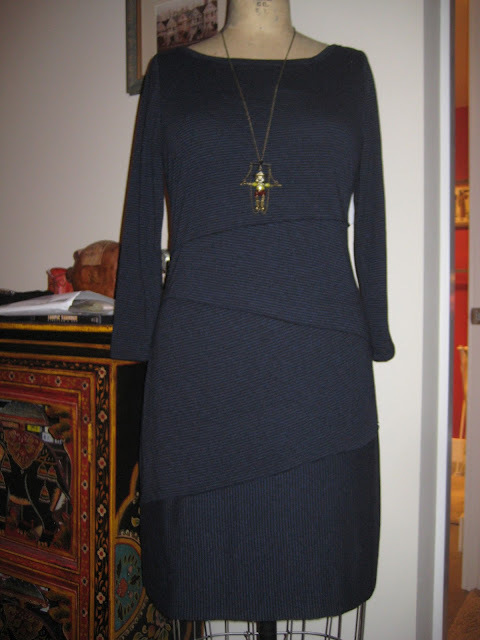 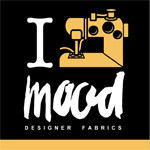 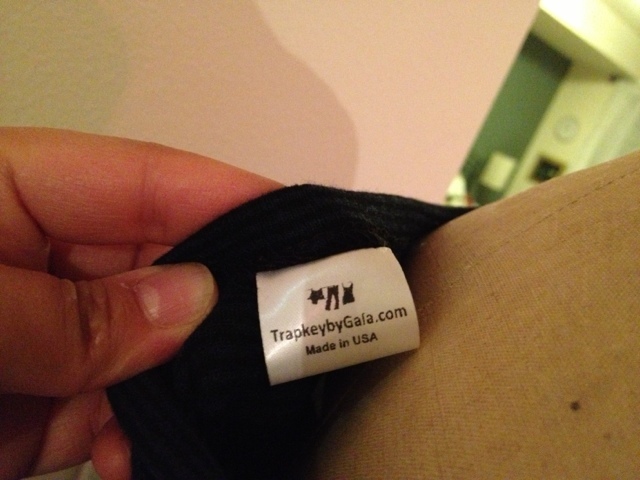 This fabric is very thin so working with it was quite hard, but the dress turned out quite good. 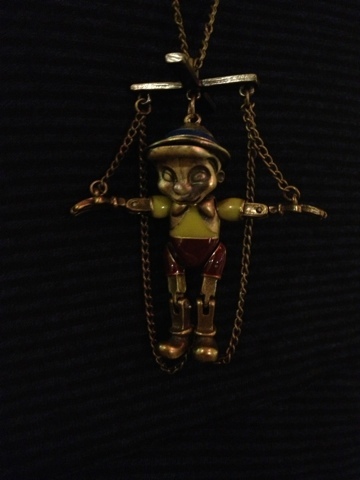 And this Pinocchio necklace I got on Brick Lane in London :) It's a little creepy but I love it.